The early 1990s already feel like a lifetime ago, but that’s when vaporizers first started to hit the market alongside car phones, Sega Genesis, and the first Internet browser. And much like mobile phones, vaporizer design has evolved over the past two decades, getting increasingly smaller, smarter, and more powerful. Let’s take a look at how advanced technology has changed the cannabis vaping experience and what cannabis vaporization will look like in the not-too-distant future. Like early cell phones, the first electric vapes were bulky, awkward, and expensive, eagerly adopted by true fanatics but largely avoided or ignored by the rest of the general public. 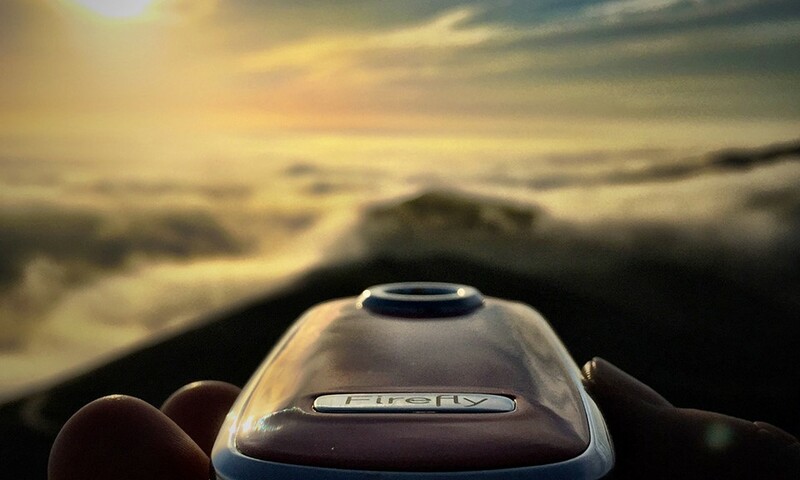 Then the Volcano debuted as the first convection vaporizer, setting the standard for vapor quality and paving the way for a vaporization renaissance. While some people still swear by the Volcano’s desktop model, many were eventually deterred by the unit’s high price tag and its method of inhaling vapor from a large, cumbersome balloon. The invention of a portable vape was inevitable. Vapir brought further innovation by incorporating conduction technology that uses less power, making it easier to adapt to a compact design. Almost every company in the space followed suit, making iterative tweaks to the existing conduction technology and modernizing the style with sleek, user-friendly designs like the Pax and Pax 2. Unfortunately, the advent of slimmer, more stylish portable vaporizers led to a new challenge. Have you ever wondered why conduction vapor can feel thin and leave you wanting more? The difference in vapor quality stems from the method of heating. In conduction vaporizers, the direct contact with the heat source can potentially cook your greens and denature some active ingredients while you’re still waiting to take your first toke. Convection vaporization treats your plants more gently by moving hot air through plant matter, but they’re not perfect, either — convection requires more power, which makes devices larger and heavier. Even in highly reviewed models like the Volcano and Crafty, the vapor sits inside a vape chamber (or balloon), losing potency as cannabinoids and terpenoids dissipate. As the cannabis industry continued to evolve and consumers demanded to experience the full potential of their tasty greens, so too did vaporization technology need to shift with the changing landscape and become better than ever before. Can Vaporizers Offer a Whole Plant Experience? 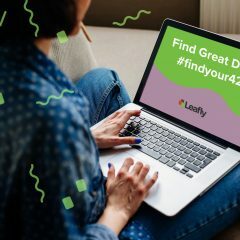 From Blue Dream to White Widow to GSC (f.k.a Girl Scout Cookies), every cannabis strain has a unique combination of over 85 active cannabinoids and over 100 terpenoid flavors, creating a different experience for you. Each of these ingredients activates at a different temperature, augmenting each other and your brain to create different flavors and effects. How can vaporization allow you to taste the true flavor of the plant and feel the full effect? The challenge in vaporizing cannabis is the dispersion of activation temperatures; they range from 220°F (THC-A) to 365°F (CBD), with many temperatures above and between. Most current models offer temperature adjustment, but you still vape one temperature at a time. So is it even possible to vape at multiple temperatures without letting your vapor sit around and lose potent terpenoids? The answer is yes, and the new way to vape is through dynamic convection. The reason dynamic convection works so well is that the temperature changes with your breath as you inhale. It’s simple, really: static heat creates static vapor, while dynamic heat creates dynamic vapor. By vaporizing at a range of temperatures as you inhale, dynamic convection extracts every active ingredient and flavor from your flowers in a single breath, offering full spectrum vapor with unprecedented flavor. One challenge with dynamic convection is that it requires up to 10 times more power than conduction. This means portable convection models will drain batteries faster than familiar conduction models until battery technology improves. Two Silicon Valley veterans understood this challenge and confronted it head-on when designing the first portable dynamic convection vaporizer: the Firefly. Modern vaporization technology such as the Firefly is designed to capture every cannabinoid present. Heating elements offer dynamic temperature control, increasing temperature as the user holds it down and cooling upon release. 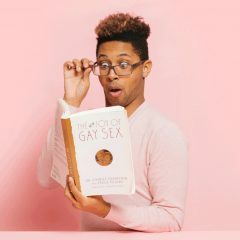 This manual control allows you to “vaporsurf” and explore different temperatures in each inhalation, while the frequency and strength of your breath play a direct role in how quickly the vapor heats. As with any new cutting-edge technological innovation, this new method of vaping has a bit of a learning curve that can require experimentation before fully appreciating the outcome. Once you experience full spectrum vapor, however, you’ll wonder how you managed to vape without it. Are Concentrates the Future of Vaporization? 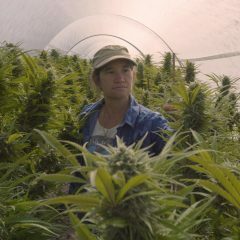 We’ll continue to see improvements in efficiency and temperature control as the industry evolves, supporting further innovations that focus on “whole plant experiences.” Recent advances in extraction techniques are fueling an exciting boom in concentrates, both in quality and in variety. If you can get your hands on a vaporizer that can be used to consume concentrates (such as the Firefly, which offers a mesh pad that fits into the vape chamber), you’ll likely enjoy a profoundly different, more versatile experience than the currently popular vape pens. As the cannabis industry continues to perfect the concentrates of the future by honing into plant profiles and flavors, the vape industry will evolve with it, creating the appropriate tools for the newest forms of the plant. It’s fun to think about what future vapes might do — examine the quality of your plants? Tell you exactly what combination of ingredients you’re inhaling? Project videos of what’s changing in the molecular structure of the plant while you vape? Whatever happens, the possibilities of future vaping are boundless and the benefits are all yours. 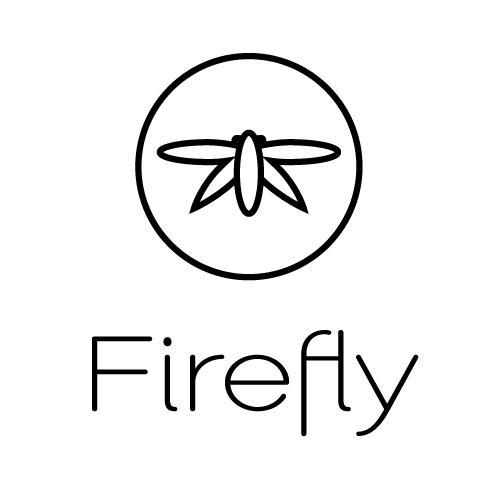 Interested in purchasing a Firefly vaporizer to try out the latest in cannabis vaporization technology? Buy one today to see dynamic convection in action!